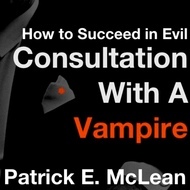 Alternately funny and dark, a HtSiE is the story of Edwin Windsor, Evil Efficiency Consultant. 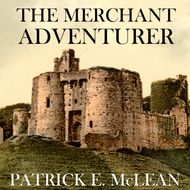 A biting satire of both modern business and the conventions of the superhero genre. 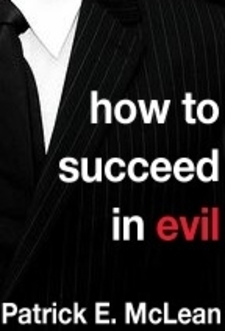 We will send How to Succeed in Evil: The Novel to your Kindle at . 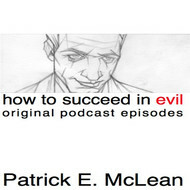 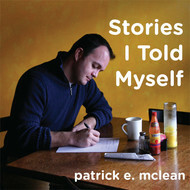 How to Succeed in Evil: The Novel has been sent successfully to your Kindle!